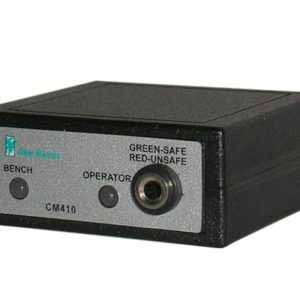 Quickly and accurately verify the calibration of the Ranger Series dual wire resistance constant monitors. 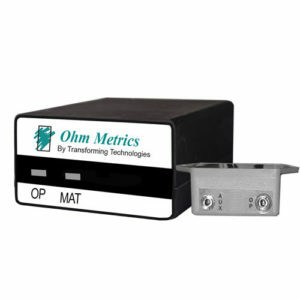 The CM2015PV is a resistance box with fixed 5% precision resistors. 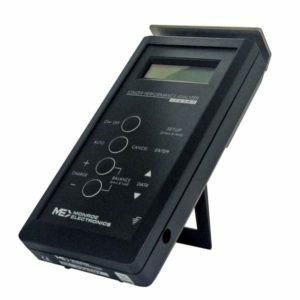 Resistance decade boxes can quickly and accurately simulate resistance for testing the accuracy of ESD testers and meters. Resistance is the opposition to the passage of an electric current through an electrical conductor. Measured in ohms, and defined by Ohm’s Law as equal to voltage divided by current, resistance is one of the most basic of electrical measurements. 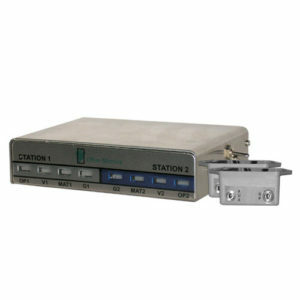 The Ranger Series Constant Monitor is factory calibrated and does not need to be calibrated. But periodically the CM2015PV unit can be used to verify that the Ranger Series Constant Ground Monitors are in proper working order. 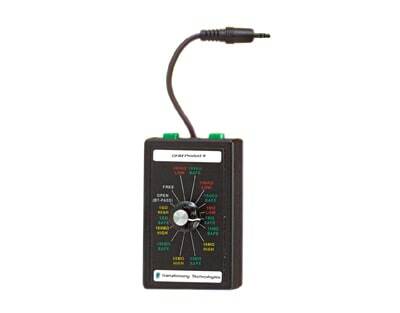 The CM2015PV meter is factory calibrated and contains fixed resistors and does not require re-calibration.